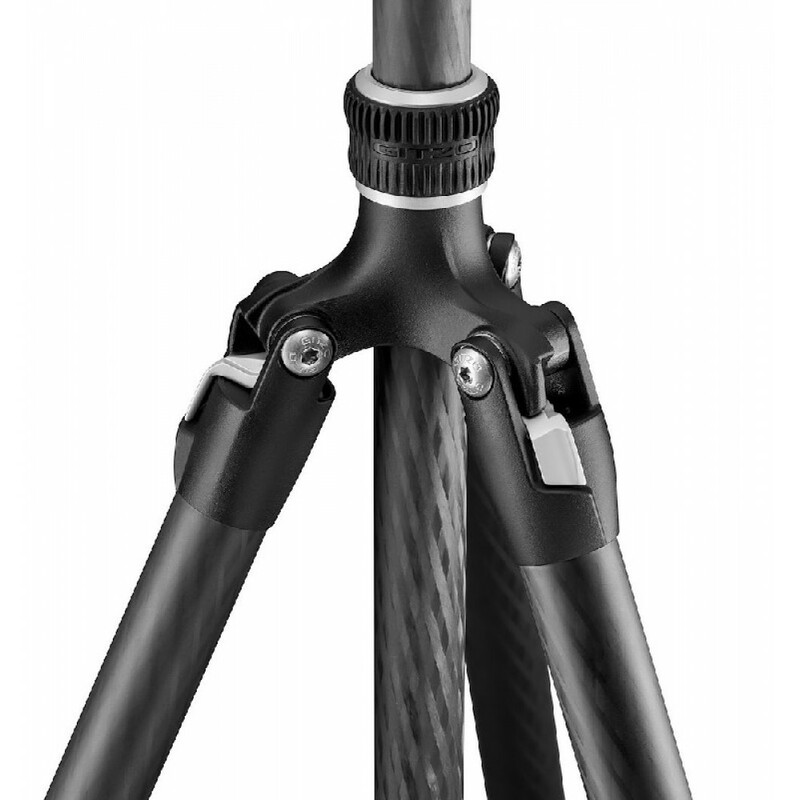 In the wake of the collaboration between Vitec Group and Sony announced during Gitzo’s 100th anniversary celebrations, Gitzo presents a best in class product developed especially for Sony α7 and α9 cameras: the Traveler α tripod, addressing professional photographers and premium camera users. 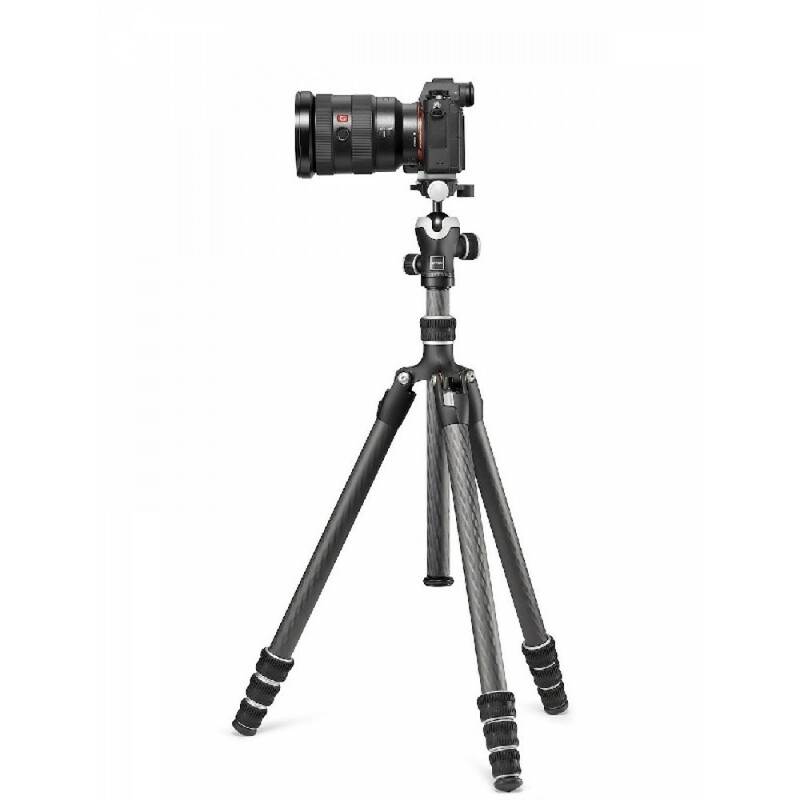 It features a tailored design solution to perfectly fit Sony α7 and α9 camera models, helping increase grip and stability for precise framing and extraordinary composition. Thanks to its dedicated Sony α plate, the Traveler α brings Gitzo’s premium travel tripod to demanding photographers unleashing their creativity using Sony α cameras. The new black and silver finishing and new design match perfectly with the outstandingly stylish and modern aesthetic of Sony α cameras. 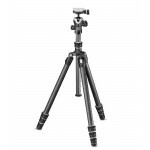 The Traveler α is a compact lightweight travel tripod in Gitzo’s distinctive high-quality design and materials. 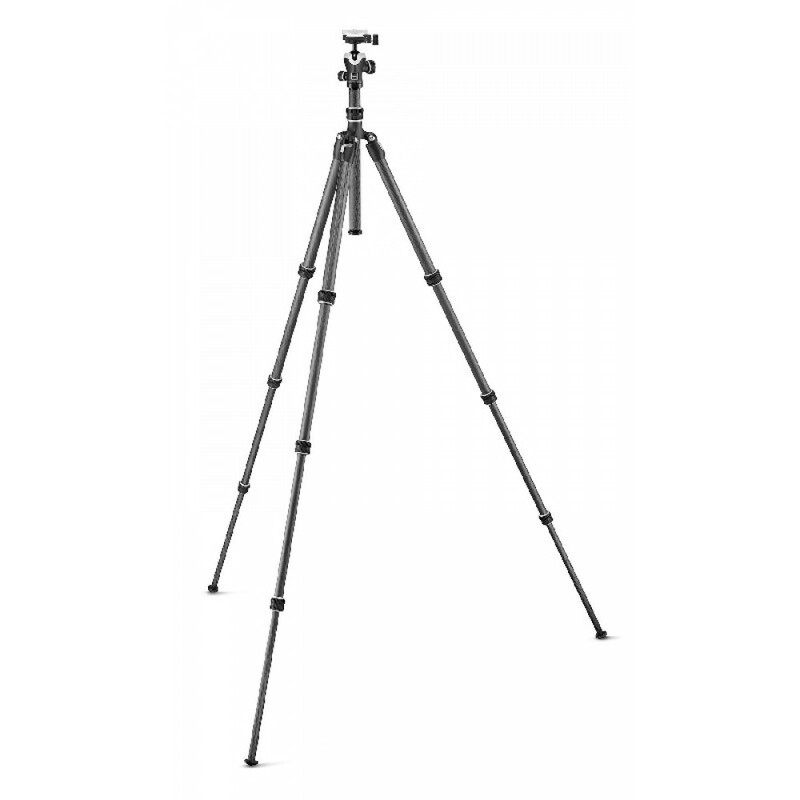 It weighs 1.43 kg, extends to 165 cm high and safely holds up to 10 kg of gear. Thanks to the 180° leg-folding system pioneered by Gitzo, the Traveler α’s legs reverse-fold around its centre column and head, allowing it to fold down to 43 cm. 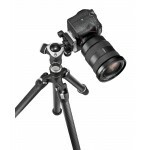 This model is recommended for use with lenses up to 135mm. 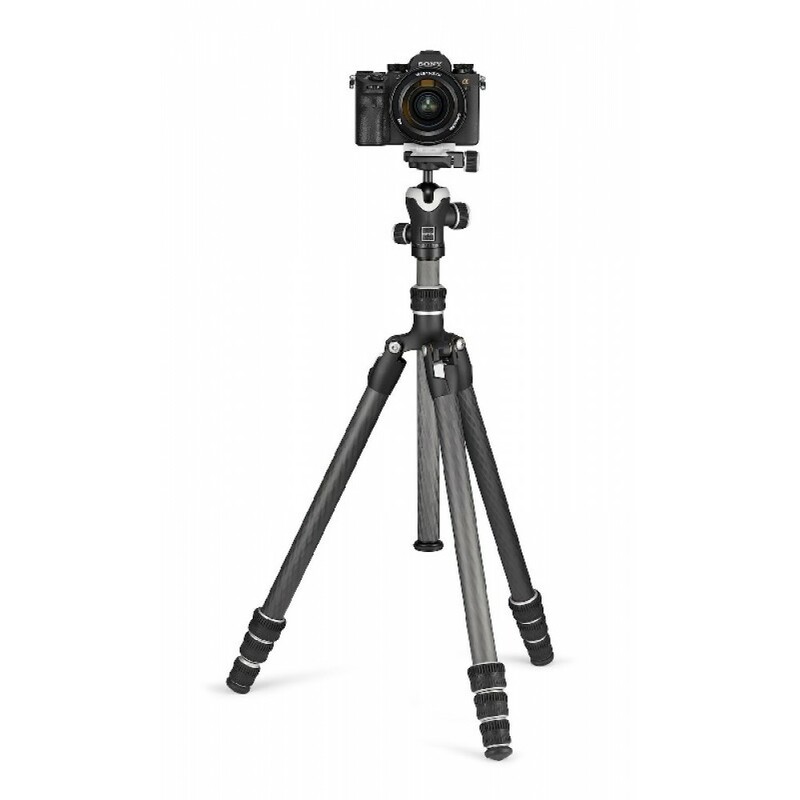 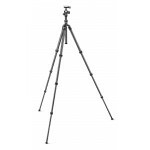 With its legs spread and its short centre column inserted, the tripod goes lower for those low-angle or macro shots. 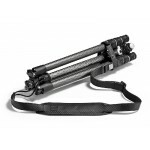 Its legs are made of Carbon eXact tubing for superior strength and stiffness in a slimmer size and feature the “Traveler G-lock” - a travel-size version of Gitzo’s G-lock, designed to ensure security and reduce size. The specially designed compact rubber feet ensure perfect camera stability. 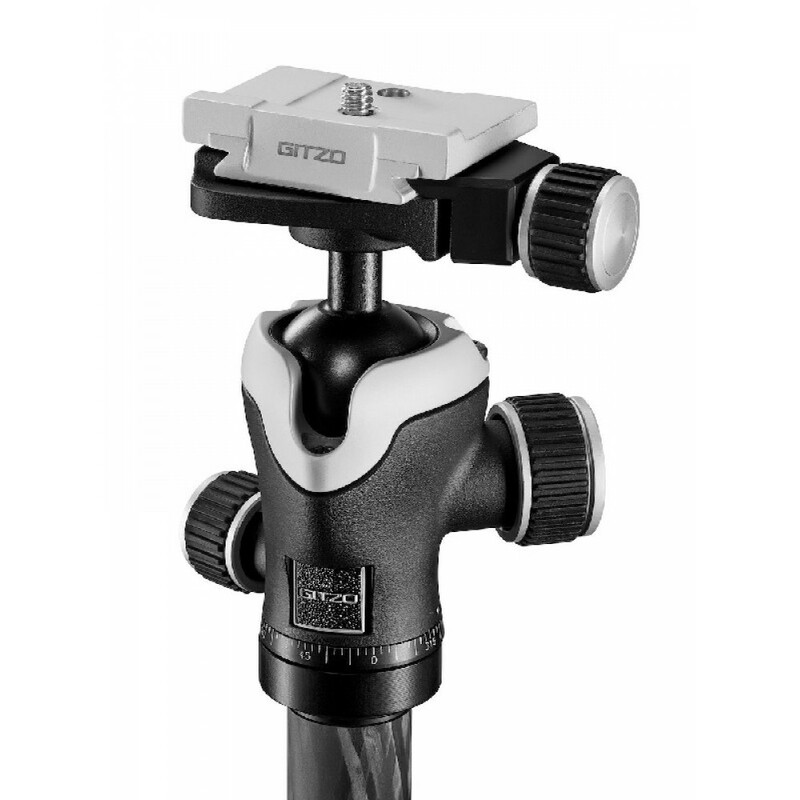 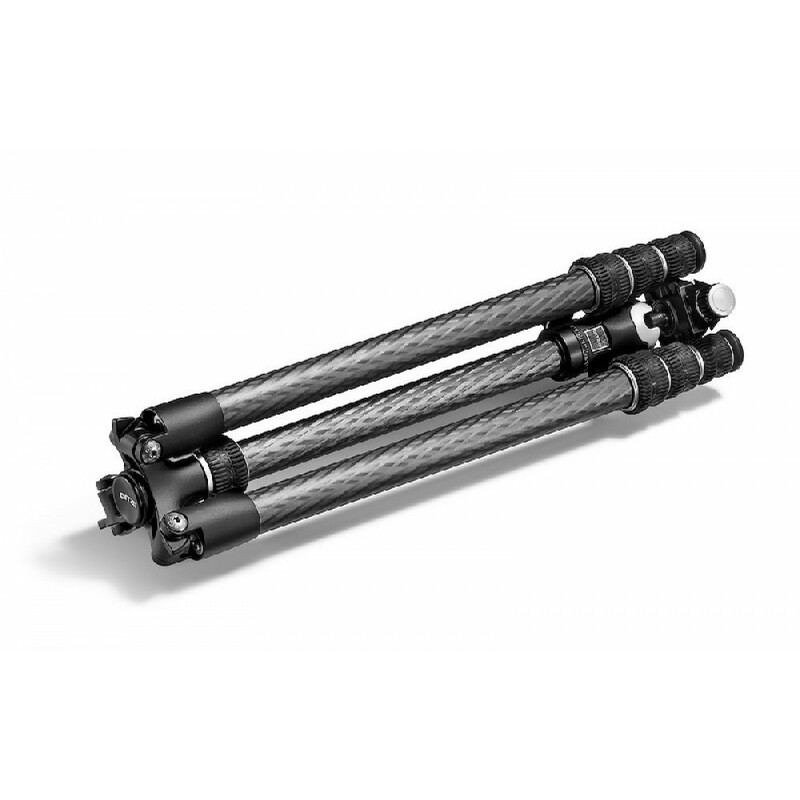 The Traveler α features Gitzo’s most compact professional carbon fibre tripod center ball head. 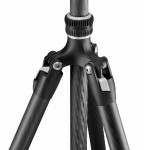 This perfectly balanced, versatile tripod head is engineered to ensure the ultimate smoothness and precision of movement and secure locking with independent pan/tilt lock. 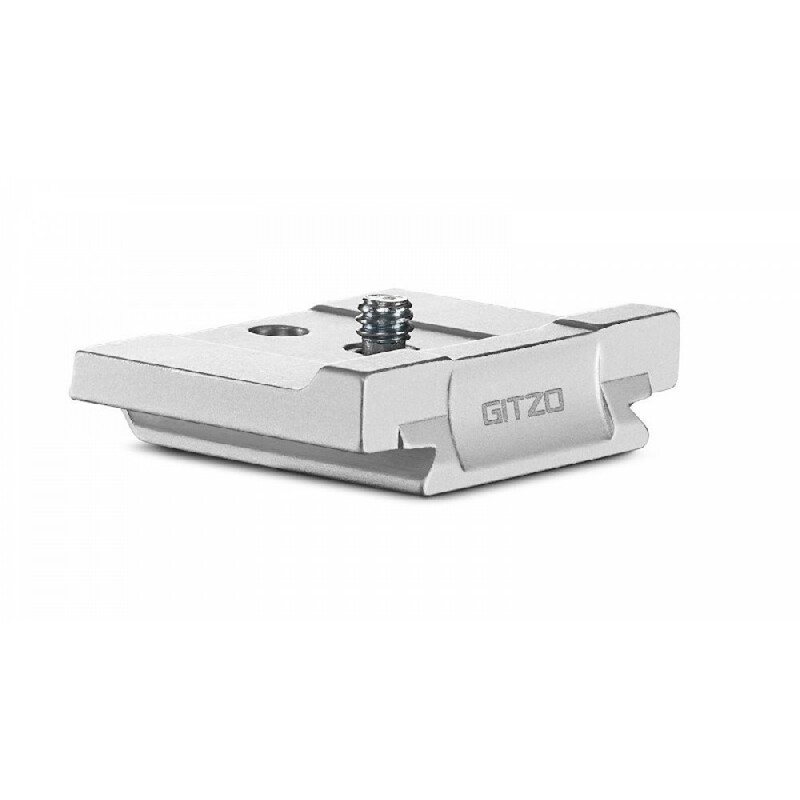 The Traveler α Center Ball Head is supplied with the Sony α plate but can also hold the short, Arca-Swiss compatible plate (GS5370SD) and is also perfect with all Gitzo's D profile plates. 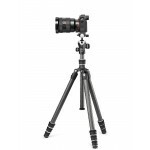 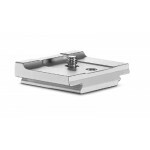 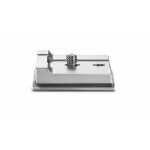 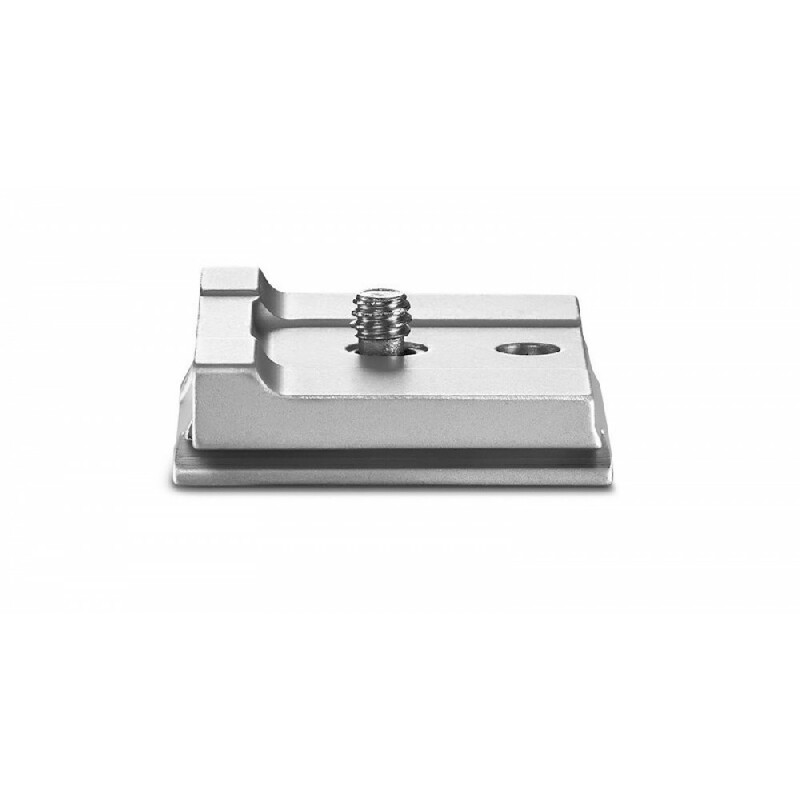 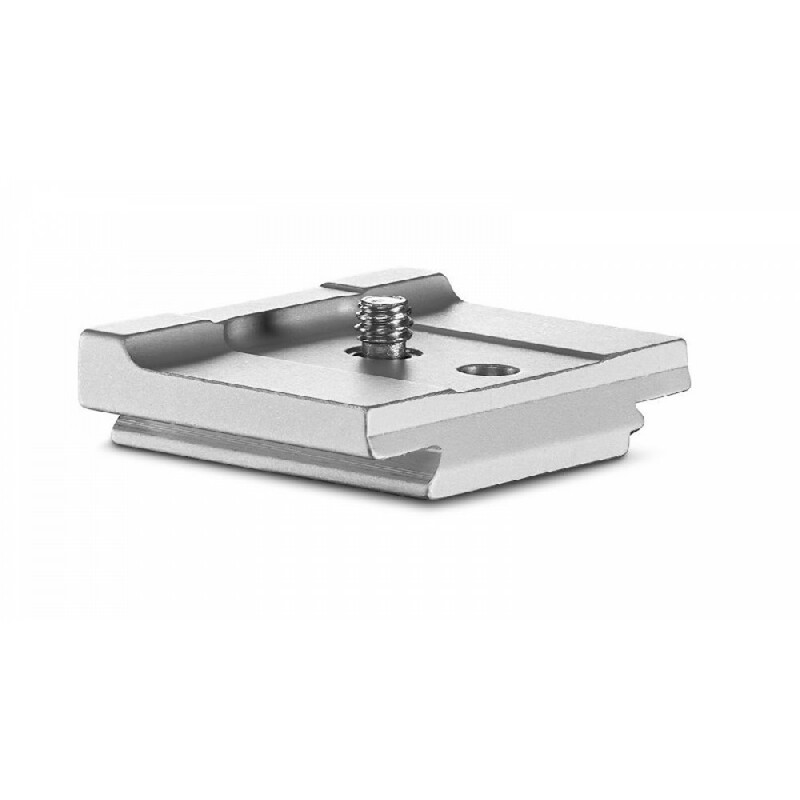 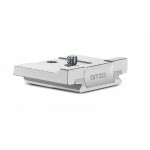 Its quick-release plate is kept locked with a screw-knob and a bubble level helps photographers keep a straight horizon. The special edition Traveler α tripod features an ergonomic strap made of genuine Italian leather crafted to resemble carbon fibre, for extreme comfort in use.